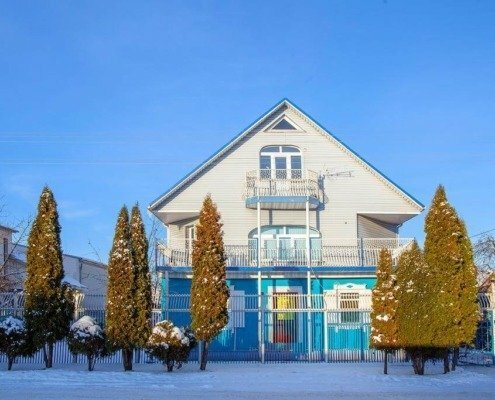 Happy Hostel – is the ability to get affordable housing in Minsk, located close to major infrastructure and transport arteries of the capital. 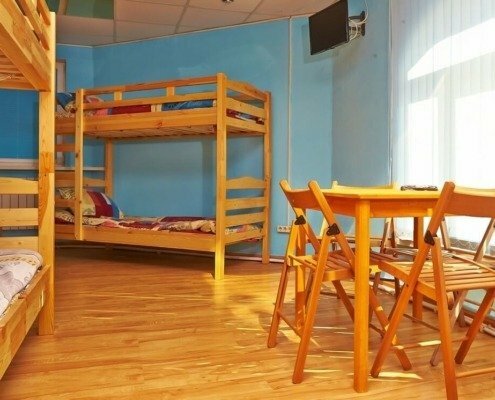 We offer different types of accommodation: rooms for 5-10 places or separate 2-bed rooms. services for a variety of excursions, as well as providing visa support. We accept orders both from individual clients and groups. We may simultaneously accommodate up to 50 people. Why do you suffer and seek shelter in Minsk? Call us and we accommodate you without problems. 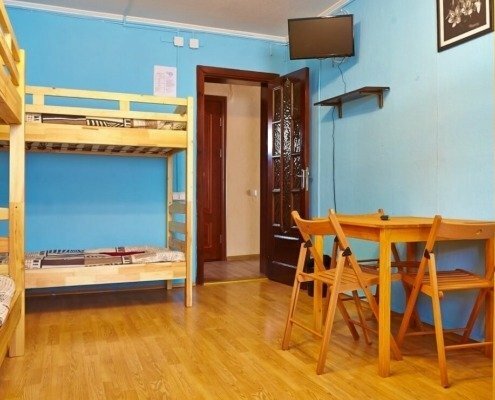 Hostel «Happy Hostel»! Cheaper than a hotel! More than a bed!